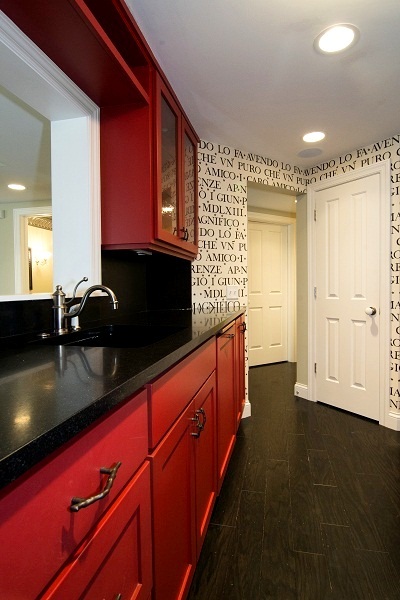 Energy abounds as the kitchen’s connoisseur red brings life to the condo. The kitchen's amenities are designed for a chef. The spacious master bedroom features private lake views through the floor to ceiling sliding doors. 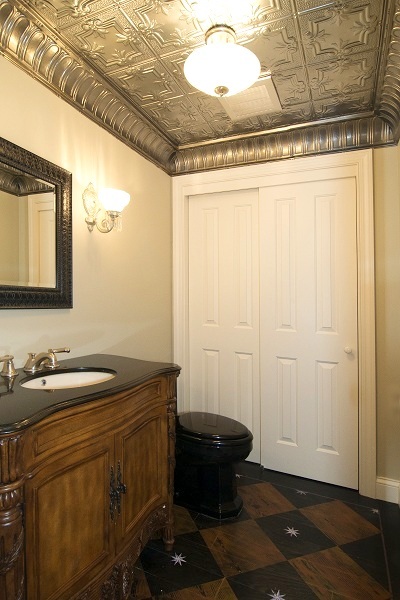 The select master bath is furnushed with a dressing table vanity and walk-in closet. Off the living area is the powder room, tastefully finished with a brushed aluminum style ceiling, hand painted wood flooring and a designer vanity. 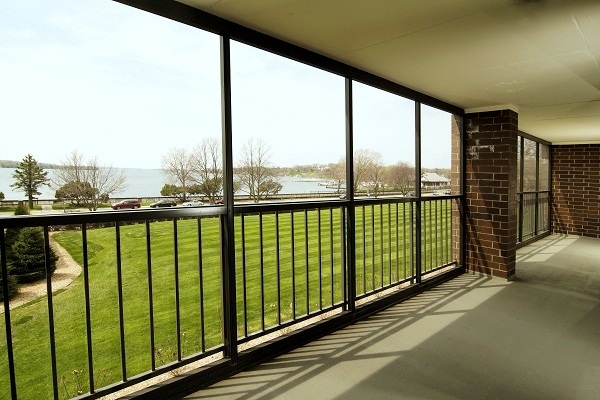 A distinguishing feature of the condo is the 37’ private screened-in balcony, accessible through both the living area and the master bedroom, providing panoramic views of Wayzata Bay. For more details click on 560 Indian Mound St #2B, Wayzata MN 55391.